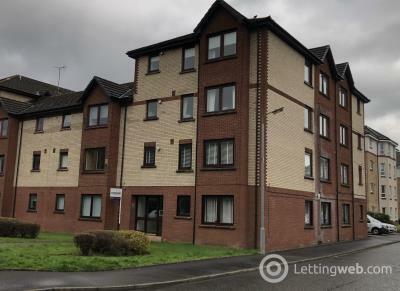 Looking To Rent are delighted to bring to the market this unfurnished 2 bedroom ground floor flat in the heart of of Springburn. 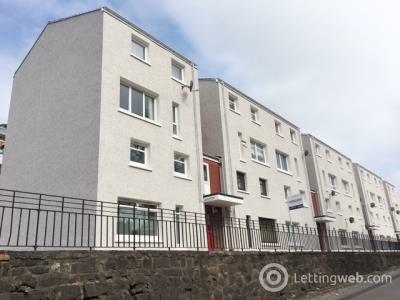 There is nearby transport links and local shops. 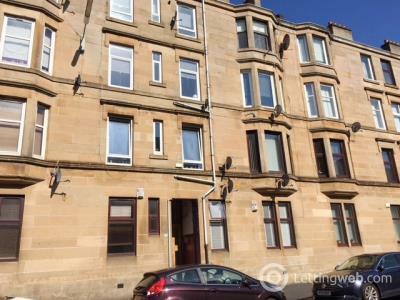 Looking To Rent are pleased to bring to the market this part furnished, one bedroom, third floor flat in the popular Sitehill area of Glasgow. 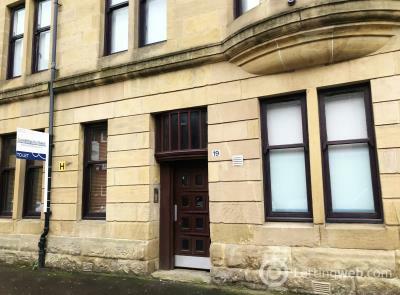 Looking To Rent are pleased to present this recently refurbished one bedroom unfurnished property in Paisley. 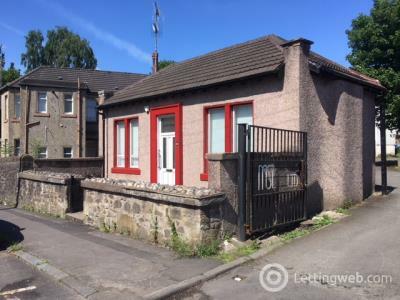 Looking To Rent are pleased to bring to the market this 2 bedroom, unfurnished property, nestled off Dumbarton Road on Bulldale Street, Yoker. 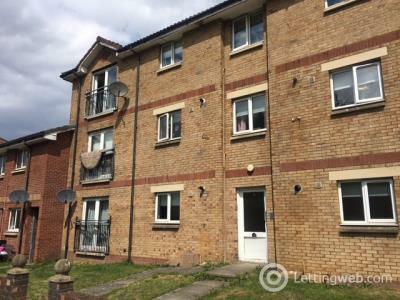 Looking to Rent are proud to bring to the market this 2 bedroom, unfurnished ground floor property based in the highly sought after area of Mount Vernon. 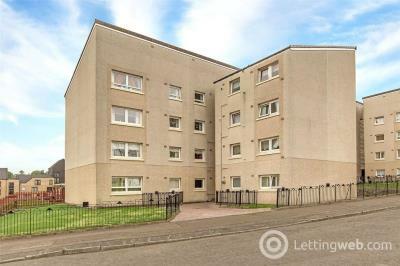 Located just a off Alexandra Parade, this 2 bedroom flat is situated within a quiet residential estate. 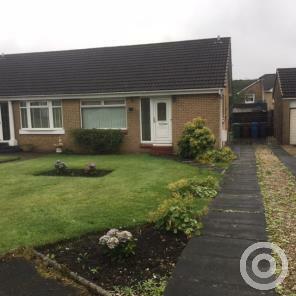 Ideal for a young family or for professional sharers. 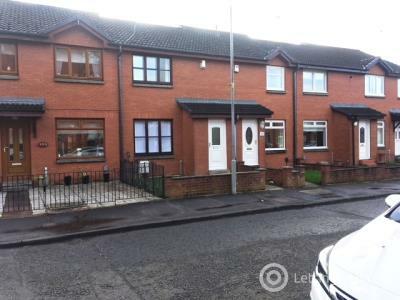 Looking To Rent are delighted to introduce this newly renovated terraced house in the East End of Glasgow. 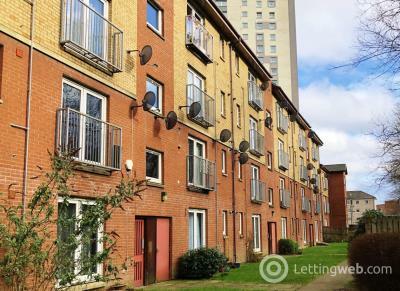 It has excellent transport links and local amenities. 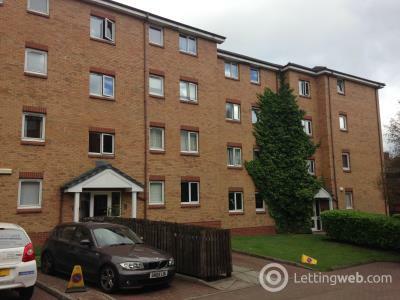 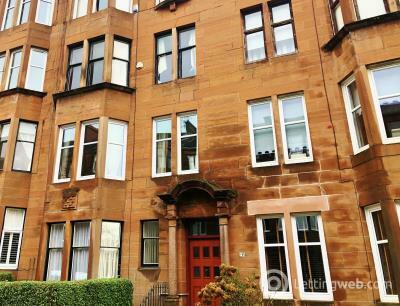 Looking To Rent are delighted to present this Furnished, 2 bedroom property in the highly sought after area of Hyndland. 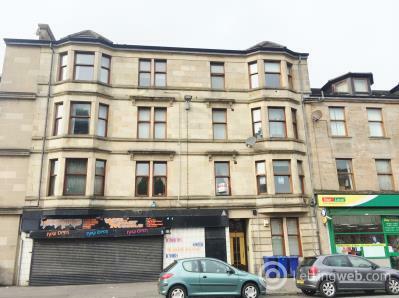 Looking To Rent are delighted to bring to the market this 2 bedroom flat based in the highly sought after area of Dennistoun. 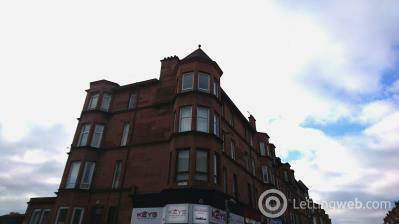 Looking To Rent would like to introduce this one bedroom flat located in Dennistoun area. 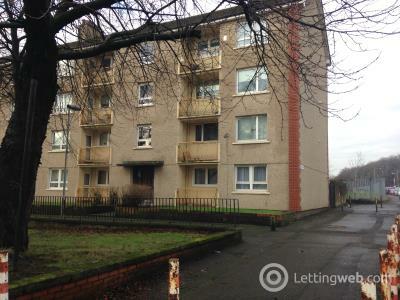 Looking To Rent are happy to bring to market this two bedroom, part furnished property in Whiteinch. 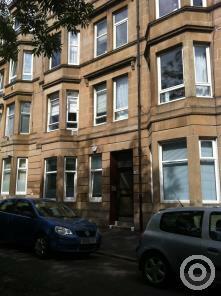 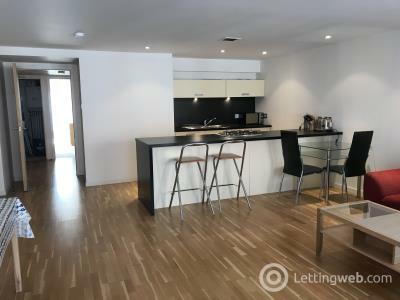 Looking to Rent are delighted to present this 4th floor furnished flat in Glasgow's Merchant City.